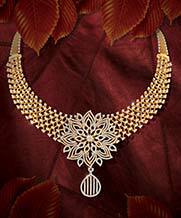 Mangalsutra - "Pride of Women"
Mangalsutra, holds emotional importance in the Indian and Sub-Indian weddings. 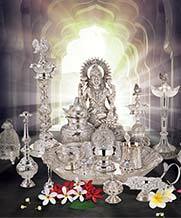 The moment of Mangalya Dharanam is made more beautiful with detailed work, in our finest designs. 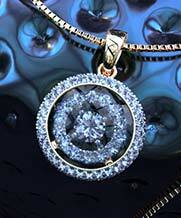 Our collection adds Grace to the 'Pride of Women'. 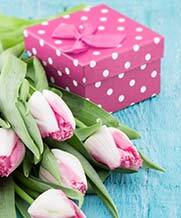 Each design is crafted to make you indulge in the essence of love in your journey. 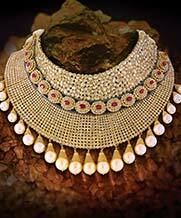 The hard work and the dedication of an artist are truly visible in the exquisite designs. 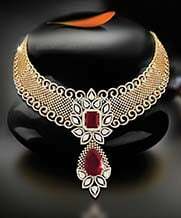 We wish to turn your special moment into lively memories forever with our ravishing designs of mangalsutras. 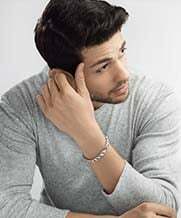 Blood relations are gifted by God, but when it comes to selecting life partner we don't compromise at any point then why to compromise in the selection of a mangalsutra; the icon of the splendiferous bond. 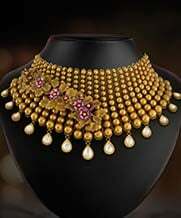 Hence, we at Joyalukkas would not just stand by and let you compromise with whether it is variation in karats, designs or patterns. You will surely get the wide range to make the best choice. 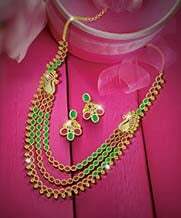 Today in the world where jewellery online shopping is becoming trendy with each passing day, it gives you the freedom to be closer to our magnificent variations for Pride of Women. Let's get the Awww to feel out of your heart by our collection with different shapes and sizes, molded in refinement designs which are just a touch away from you. We assure you that the wide range with great artistic work will take you away by charm, just like a beautiful bride, at the wedding. "Embrace the best to make the flow go smooth.” This is what is said and believed by us as it cent-percent true. Embrace yourself by choosing the diamond mangalsutra right for you; it is the icing on the cake of marriage for the bride making her feel the shine of the moon. Our cost-effective designs go hand in hand with your taste. 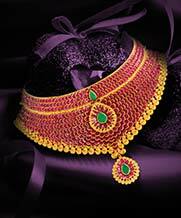 Experience the glory of online shopping with the shining stars- Joyalukkas collection for "Pride of Women". 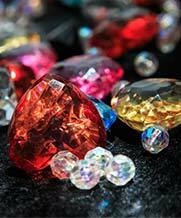 It is just on your fingertips grab the best for your best one on the mesmerizing occasion.